I ALWAYS LOVE A GOOD SNOWFALL, MAKING EVERYTHING SO PRETTY. 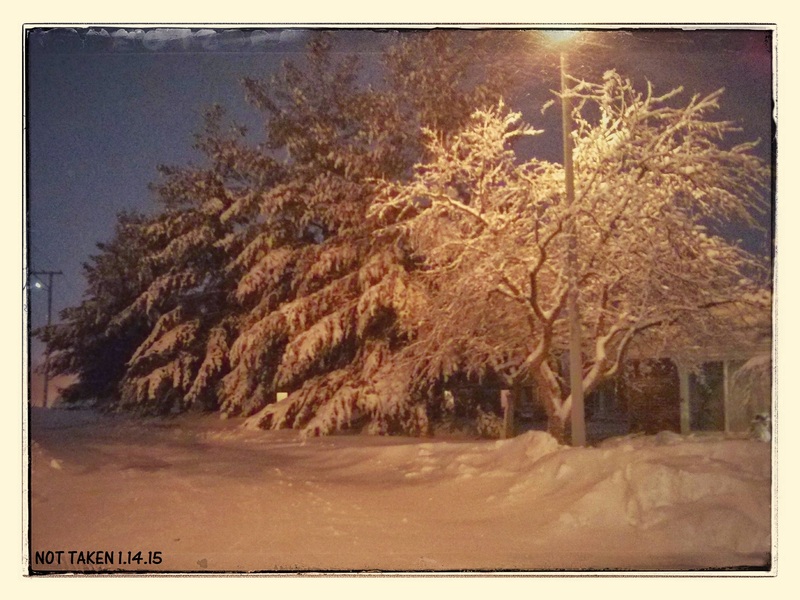 ON MY WAY TO A SUPER BOWL PARTY, I ENJOYED THE QUIET SCENERY ALL LAYERED IN SNOW. IF I WASN’T DRIVING, I WOULD’VE TAKEN A TON OF PHOTOS BETWEEN MY PLACE AND THE PARTY. I JUST NEED TO SNAP FOUR MORE SCENIC PICTURES UNTIL PHOTO RECAP 40 IS COMPLETE. YAY!